Happy 2016!! 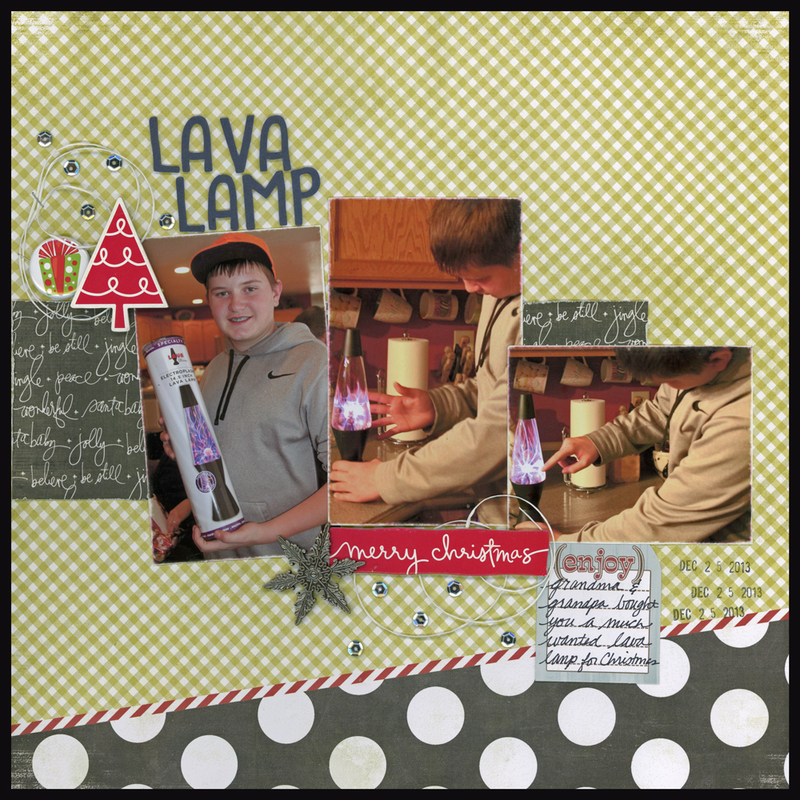 We are kickin' off the new year with a hot sketch over at Scrapbook Challenges! Be sure to swing by the Scrapbook Challenges blog and checkout all of the inspiration by the fabulous Design Team!! Upload your creations for a chance to win a monthly prize!